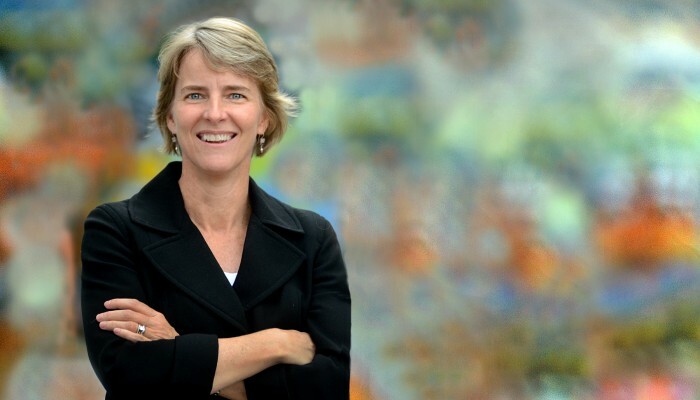 Caroline Moore is a founding partner and Chief Executive Officer of Ekistics, responsible for overseeing and directing all aspects of the company’s real estate development and asset management operations. With a deep belief in stakeholder engagement and transparency, Caroline created a new way of executing development called “CityScaping,” a process that integrates local stakeholders into the work of the project team. Caroline’s expertise ranges from mixed-use and brownfield to adaptive re-use and Transit Oriented Development (TOD) projects. She embraces public-private partnerships finding success in coalescing varying interests into discovering solutions that neither could have accomplished alone. Growing up in a real estate focused family, development was the last thing Caroline thought she would end up doing. Now, with 25 years of experience in complicated urban mixed-use projects, she can’t imagine a good day that doesn’t include a hard hat. Scott Haley is the Controller for Ekistics and responsible for all the accounting and financial reporting needs of the Company. Scott started his career in public accounting and has over 20 years of experience in various real estate accounting, tax preparation and financial reporting roles. Prior to joining Ekistics, Scott supported and lead teams at Cornerstone Properties, Newmark Knight Frank and Municipal Mortgage and Equity. As a self-taught programmer and application developer, Scott also has a keen interest in implementing and developing information technology systems. 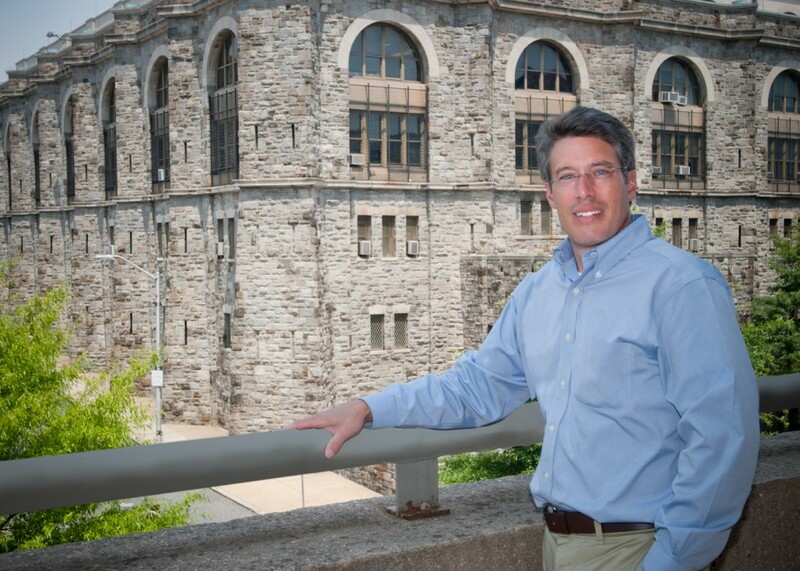 Scott graduated from SUNY Binghamton with a degree in accounting and became a CPA in 1996. Brian Austin has spent most of his career assisting business owners and entrepreneurs launch and grow their companies. His experience includes traditional financial reporting, tax advisory services and management consulting as well as extensive operational and project management in both public and private practice. Brian’s interests include organizational leadership and strategic planning for companies. He has attended continuing education at the Center for Creative Leadership to expand his knowledge beyond the traditional accounting and tax practice areas. 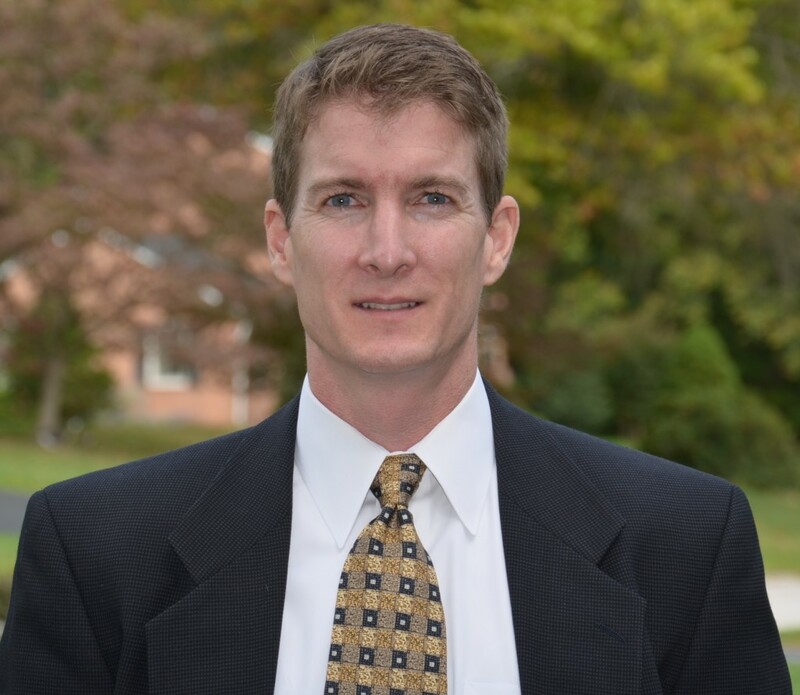 Brian began his career working in public accounting firms upon graduation from Salisbury University and became a Maryland CPA in August 1983. Brian has held management positions at CareFirst of Maryland including as Contract Administrator for the Medicare program in Maryland and DC. 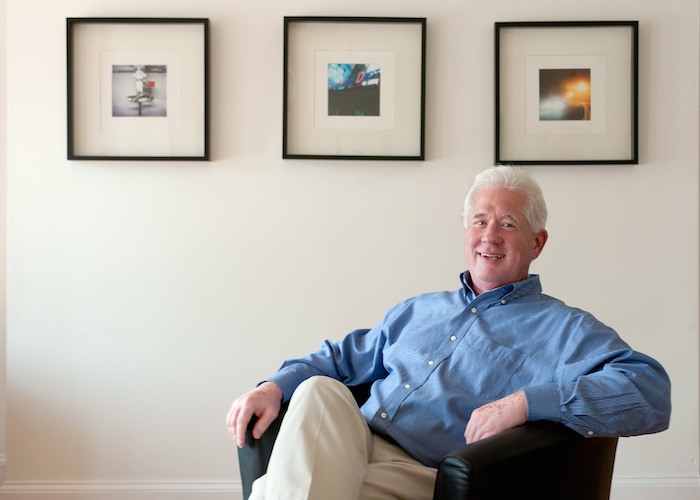 Brian started his own consulting firm in 1996. Growing up on the Eastern Shore of Maryland, Brian took advantage of his short commute to the beaches and the Chesapeake Bay to enjoy being out on the water. He enjoys sailing, fishing and boating. Although he long ago traded his sailboat for a kayak, he reminds his kids that every day is a good day to go sailing. Brian joined the Ekistics and State Center teams in 2010. Andy Powell is Project Manager for Ekistics and is primarily responsible for management of the design and construction team’s work. Andy has more than 20 years of experience as an architect, contractor and owner representative. Andy’s niche is in integrating his personal experiences into his role while understanding and incorporating the perspectives of the many others involved in making complex urban redevelopment projects come to life. 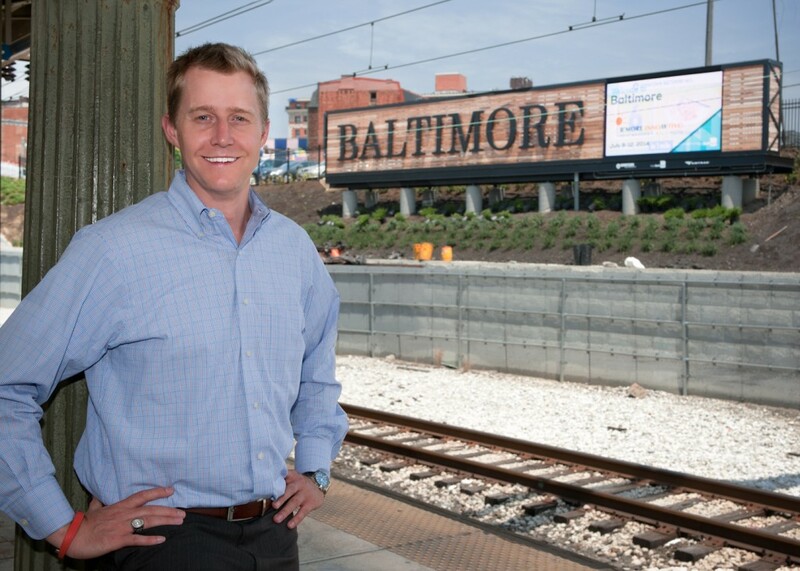 Andy’s experience includes being an owner representative at Synthesis where he assisted with funding activities and managing design and construction at the Baltimore Museum of Art, Clifton Mansion, Baltimore Arts Realty Corporation and Eastern Shore Land Conservancy. Andy has additional owner representative experience with Towson University and Cross Street Partners where he managed multiple capital projects. Andy’s other experience includes roles in construction project management and historic preservation. Brent Roberts is Financial Analyst for Ekistics, responsible for setting up financial sources and uses and sensitivity analysis for the project budget. Most developers know Brent for his impressive bag of Excel tricks, but he has also led teams in property management, accounting, finance and sales for $2 billion worth of real estate development projects and hundreds of thousands of square feet of mixed-use space. Happiest setting up operational systems and finding the hidden cost drivers that can lead to better management efficiency, happier customers, and maximum project values, Brent has been a trusted adviser on financial and operational strategy to numerous real estate developers across the country. Prior to joining Ekistics, Brent has been a consultant with Urban Discoveries Realty, DC team Lead for Redfin and held various financial positions with Struever Bros Eccles & Rouse, Next Shift Enterprises and Beers & Cutler. 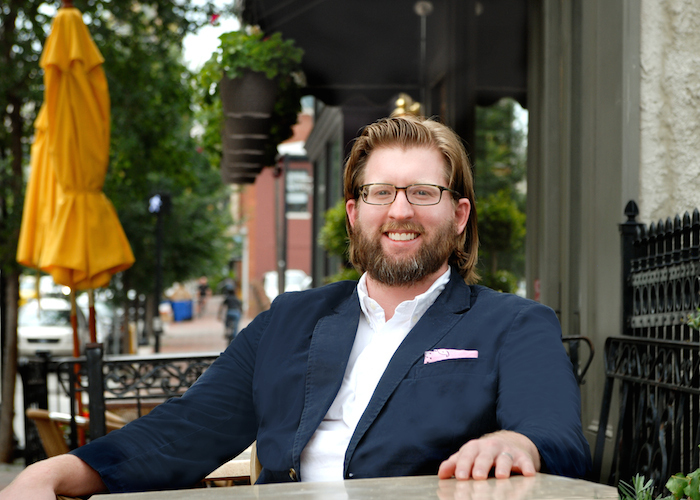 Away from the office, Brent loves his stack of home design magazine subscriptions and experiencing great atmosphere and design along with vibrant public spaces, stores and restaurants from small towns to big cities across the world. Brent has a Masters in Real Estate Development as well as undergraduate degrees in Accounting and Finance from the University of Maryland. Greg Smith is an independent contractor providing advice and analytical support to the development team at Ekistics. Greg’s expertise is in helping firms improve their processes, take advantage of new technologies, establish new vendor relationships, track finances and enhance their communications with stakeholders and customers alike. Greg is a creative and patient problem solver – on call to work on those challenging technical issues that would otherwise cause clients to lose time and focus were they to attempt to solve them on their own. As a member of the extended Ekistics team, Greg will be focused on integrating accounting, budgeting and financial analysis platforms, so that team members and external stakeholders have reliable access to information that is timely, accurate, concise and informative. Prior to joining the team at Ekistics, Greg has served as an independent consultant to professional services firms in law and advertising; as the Chief Investment Officer of Capital Asset Management Inc., an independent financial advisor in Columbus, OH; and as a Consultant at The Telein Group Inc., a leadership and management consulting firm in Los Alamitos, CA.